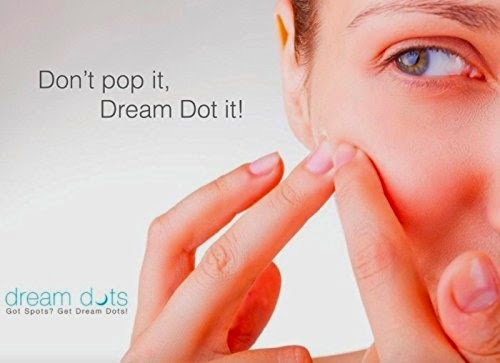 Dream Dots acne gel treatment cover patches target pimples, spots and breakouts overnight using no harsh ingredients, yet give dramatically effective results. Pain is reduced within the first 10 minutes as nerve endings are cushioned and protected in this moist condition. 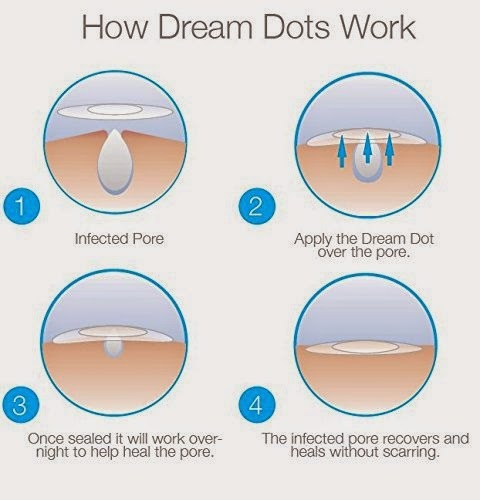 The acne care dressing swells and turns white overnight as it absorbs pus and oil, this visibly indicates that it is working. When removed a visible reduction in pain, redness and inflammation can be seen and felt. 100% waterproof, breathable, satin-smooth, wafer-thin surface, it acts seamlessly as a second skin, conforming to any contour of the face acting as a protective cover and stopping the urge to squeeze or pick. 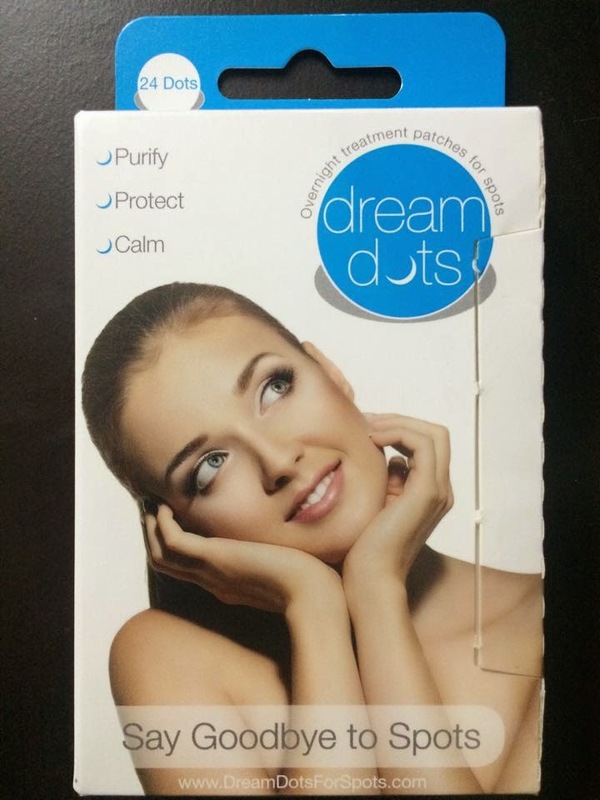 I was excited to try Dream Dots Treatment Patches for Breakouts. 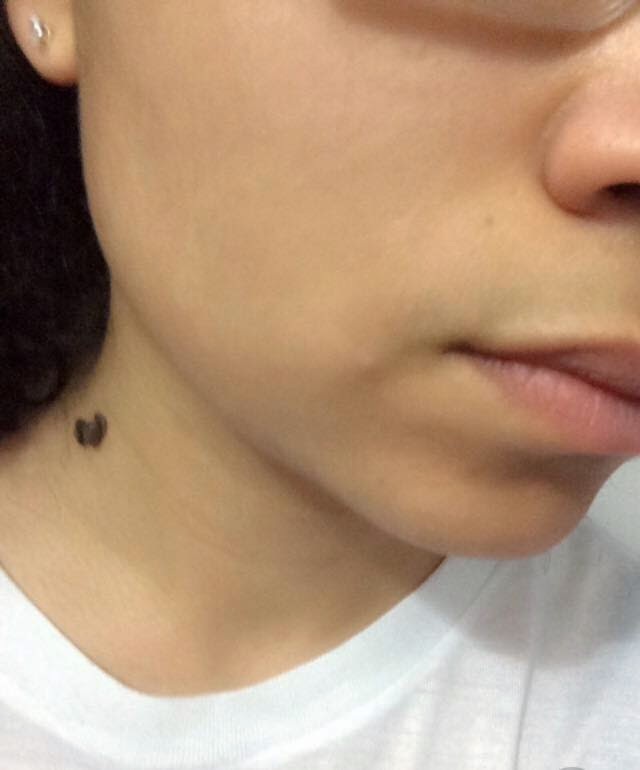 I don't have acne all over but about once a month I get 1 pimple that shows up. I really wasn't expecting too much but I was impressed with these tiny treatment patches. They actually stay on and don't come off while you are sleeping. They are actually very discreet looking and look better than a flaming red white head! 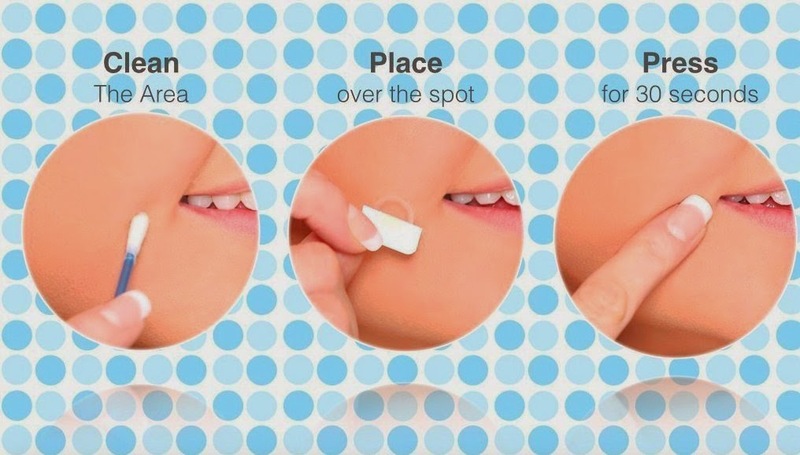 I think for this to work overnight with one use, the pimple has to be all the way to the surface. If not I find that the first night, it brings it further to the surface and then finally as it is surfaced, the white head will be actually on the treatment patch. 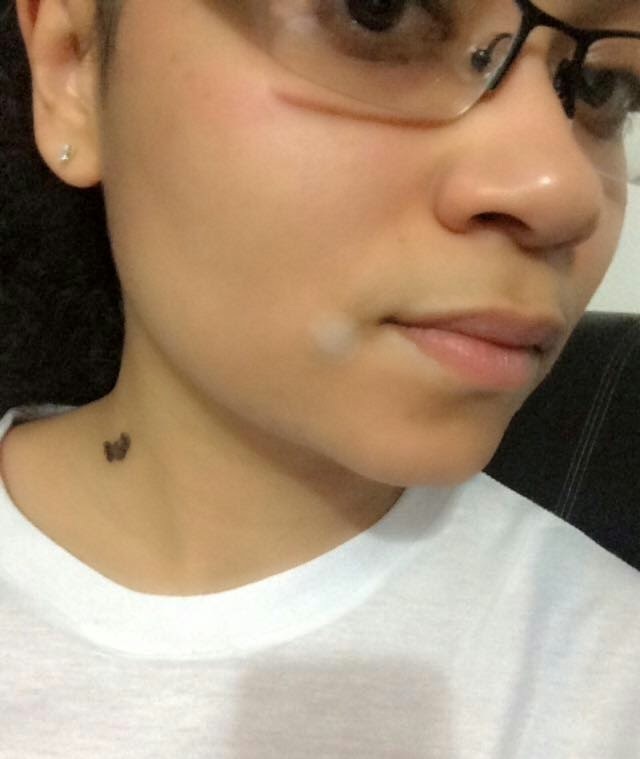 What I love best about these patches is that once they are on, you cannot pick or poke at your pimple. It keeps me from making it worse and it heals much quicker. 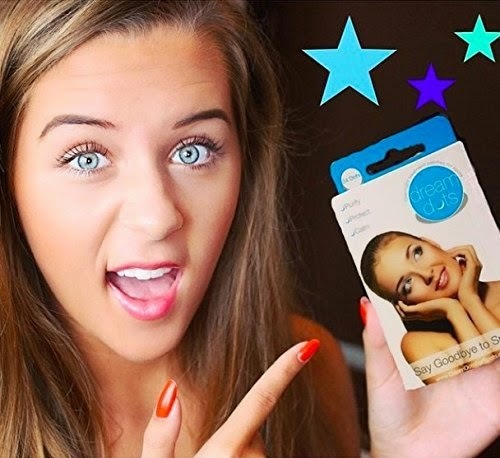 I don't think this is for people with a face full of acne but I do think it is for those occasional breakouts and it works great for that!